Depending on the generation from which you come, or your love of quality Musicals, it is likely that you recognize the phrase “Leaping Lizards” from the Broadway hit Musical “ANNIE”, which became a Blockbuster hit at the Theater starring Carol Burnette as Miss Hannigan, the operator of the Hudson Street Orphanage where Annie stays, and Albert Finney as Oliver (Daddy) Warbucks, who eventually adopts her. 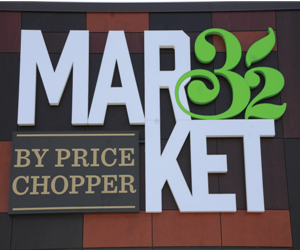 This phrase is used as a means of unexpected surprise and excitement when Annie realizes that she gets to spend a week at the Warbucks’ Mansion in New York City. 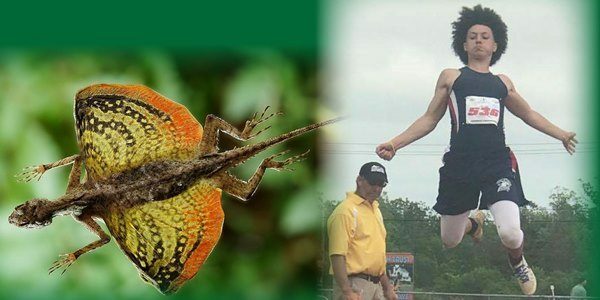 That stated, the Draco Lizard (Pictured Above) has taken the ground out of the equation for movement, by adapting the capacity for flight. Its set of elongated ribs act as wings when unfurled, allowing the Draco Lizard to catch the wind and glide. They use their long, slender tails to steer themselves, to carry them for up to 30 feet! Well, I am NOT sure if Xavier Nixon (Pictured Above), from the Country Mills Eagles possesses elongated ribs that unfurl, or if he uses his tail to steer his body, but at the Adirondack District Championships, he did set a new Long Jump Record at 6.66m in the Senior Boys Division, breaking the former Record of 6.51m previously held by Timathy Holzhauer, also of the Country Mills Eagles, but has stood for nearly eight (8) years! 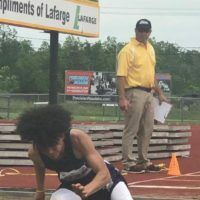 ES Sports will be sure to keep you posted on Xavier’s continued success, as he still has the Region I AAU Championships, the Liberty Games, and the National Junior Olympics on his 2017 Track & Field Schedule. Who knows, maybe he will jump 30 feet? 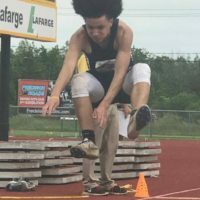 The next event of the Liberty Tour Track & Field season is the Liberty Games Track & Field competition, which is Friday & Saturday, July 14th & 15th, and will be held at Mohonasen High School. This event, like the Adirondack Championships, will host ALL of the Combined Events, as well as a 5k Race that will begin on the Track, then take to a bit of a Cross Country Turf, before going to the Road, and then finishing up with 400m on the Track. This race counts in the Team Scoring for the Liberty Tour Track & Field Series. 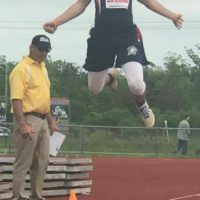 Moreover, scoring is Double Points for the Liberty Games Track & Field event, which will provide an opportunity for places to change in the Team Scoring. 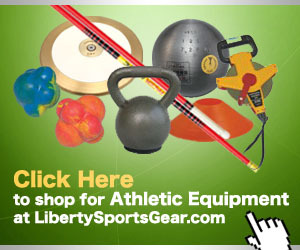 For those Teams looking to solidify their position in the top four (4) places to receive a Liberty Sports Gear Certificate, be sure to Register your Team Now!